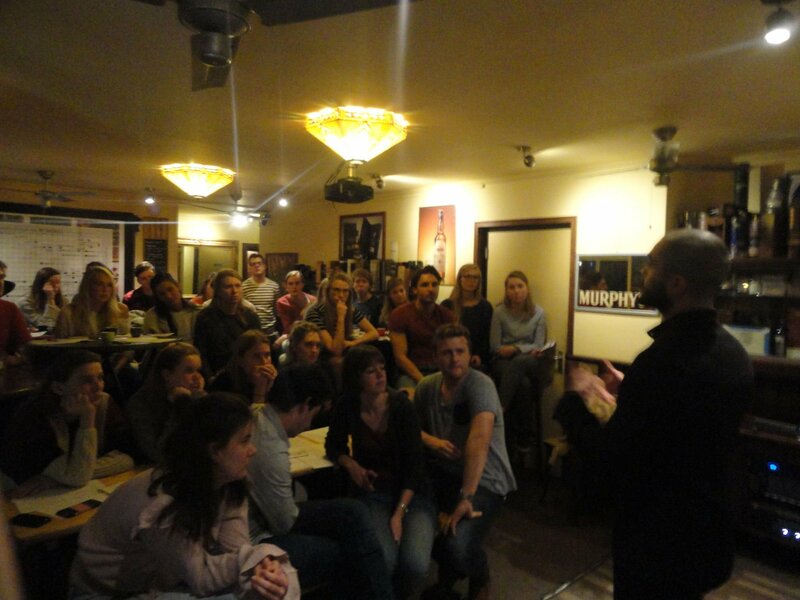 Today we had a great evening with 'AIESEC' members. After that, we have ended with Aghyad story as a refugee. By mentioning his previous and current life, and what kind of struggles he had faced during integrating into the Dutch society. Consul-Tech & 'Samen Team' hopes that our activities are giving more initiative to the people to build a good relation with refugees. Because without the feeling of belonging, they can't integrate and continue in the society.